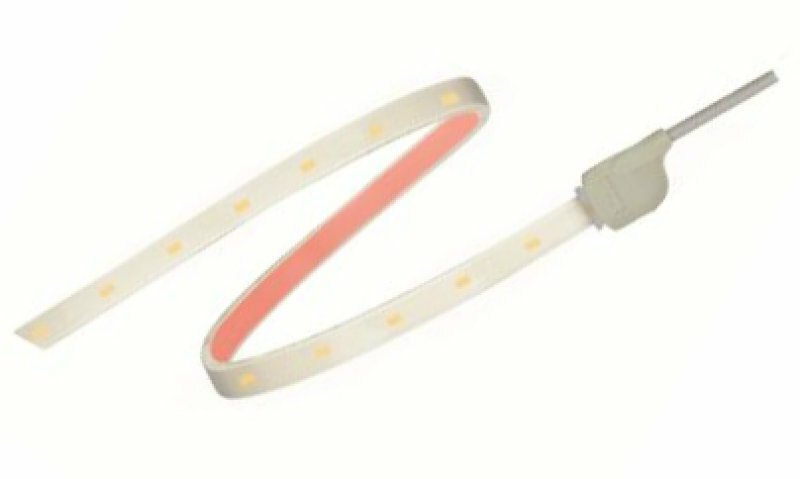 OSRAM LED decorative lighting components offer a flexible LED module with self adhesive backing ideal for border, cove, under cabinet, and edge lighting in straight or curve runs. These modules are part of a UL2108 Listed System for direct install applications or are UL8750 recognized for luminaire integration. Our decorative and accent LED products are optimally paired with OSRAM OPTOTRONIC® power supplies and OSRAM lighting controls. Flexible high efficiency modules for high-level illumination. Flexible high efficiency modules with a short LED pitch for extremely uniform illumination. Flexible high efficiency modules for low-level illumination. Subtle accentuation ambient lighting: Integrate homogenous lines of light in architecture, furniture or other objects where you need flexibility. 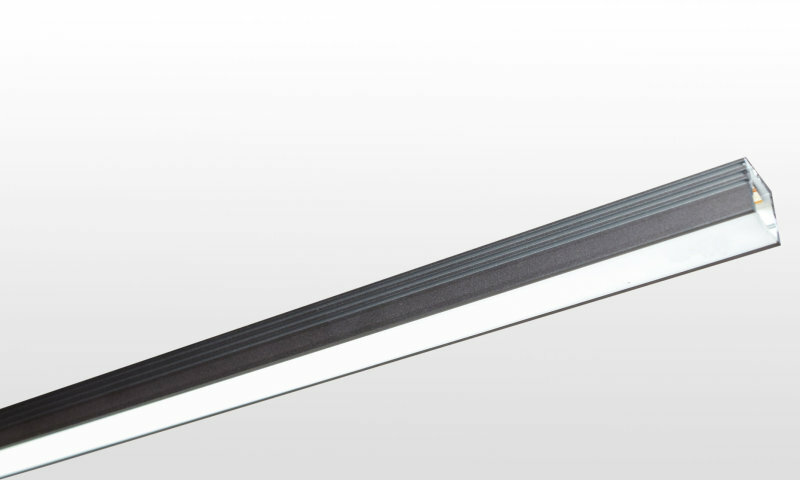 LINEARlight FLEX Tunable White LED modules deliver light from 2700K to 6500K in a smooth and stylish fashion. Flexible high efficiency modules for high-level outdoor illumination. Flexible high efficiency modules for low-level outdoor illumination. Indoor flexible high efficiency RGB modules. Outdoor flexible high efficiency RGB modules.